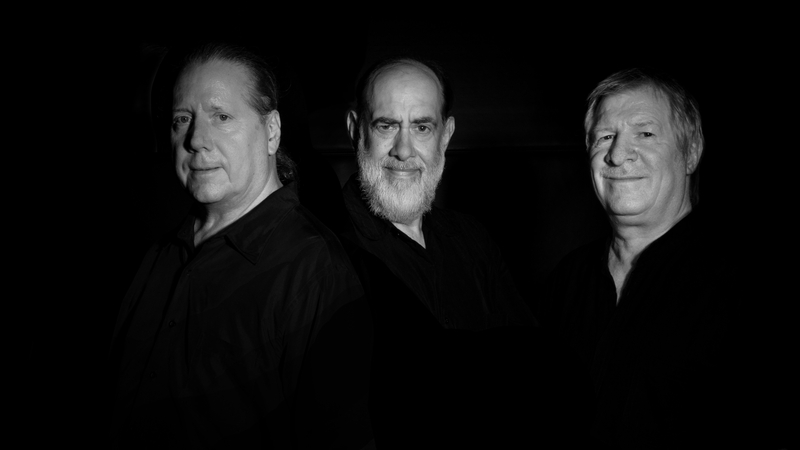 Celebrating its 40th anniversary year of continuous activity, the extraordinary String Trio of New York ensemble will be closing out the 30th anniversary season of New York’s renowned Interpretations Series along with String Noise at Brooklyn’s Roulette on Thursday, June 6, 2019, at 8pm. Roulette, 509 Atlantic Ave, Brooklyn, NY, tickets are $20 for adults / $15 for students & seniors, and available on Roulette.org and Interpretations.info. 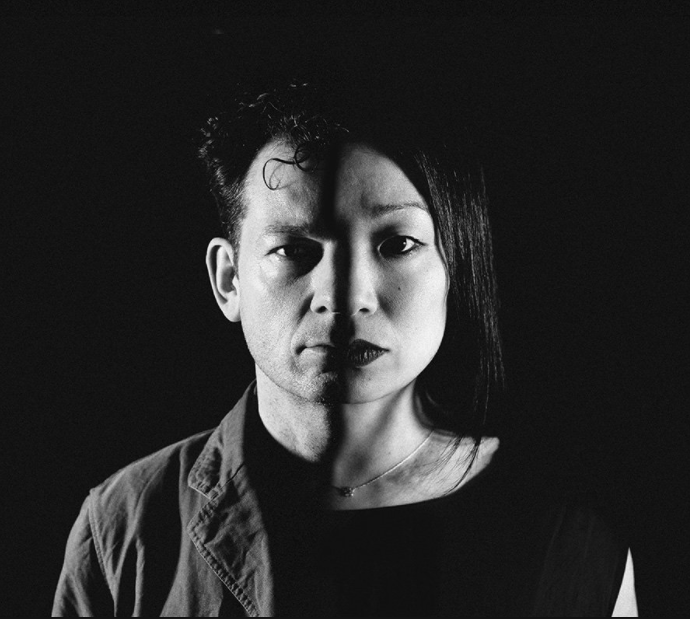 The ubiquitous violin duo ​String Noise​ (Conrad Harris and GRAMMY®-nominated Pauline Kim Harris​) present four world premieres, including a premiere​ by ​George Lewis simply titled New Work ​– the first in his new series of works for ensembles and computer sound processing. Opening the night is Pauline Kim Harris’ ​100 Thimbles in a Box for Syrinx​ (acoustic synthesizer) and two violins (featuring Spencer Topel​), sharing its title from a book on the spirit and beauty of Korean handicrafts. Much like a bojagi (Korean wrapping cloth), the piece weaves its instruments in a sonic tapestry using 100 techniques wrapped and stitched together. Rounding out the program are The Life of Information​ by ​Jessie Cox​, focusing on identity and information; and ​Holding Pattern​ by ​Sam Yulsman​, a multi-movement work about gestures and memories, envisioned specifically for String Noise. For this very special performance, The String Trio of New York (S3NY) will feature James Emery (guitarist and founding member); Rob Thomas (violin); and Tony Marino (bass), who will perform vignettes of notable early works by S3NY co-founders, including Billy Bang’s Bang’s Bounce and John Lindberg’s Twixt C & D, plus a new realization of a piece they commissioned from the legendary Muhal Richard Abrams, Strings and Things. Taking a World Music view of this stunning work, S3NY will be joined by percussionist Thurman Barker – a long-time collaborator with Abrams and Emery – playing balafon, drums, and marimba. The program will be rounded out by some of Emery’s most popular works for the ensemble, The Pursuit of Happiness, Cobalt Blue, and E Pedal. Fore more information, please visit interpretations.info.